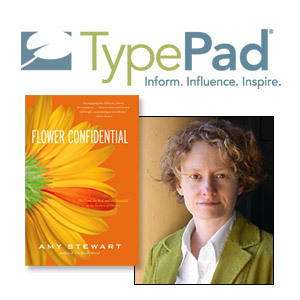 This month author Amy Stewart joins Six Apart's Harold Check to discuss her new book, Flower Confidential, which was just released by Algonquin Books. It tells the inside story of the global flower business, from breeders to growers to brokers to florists and finally to the bouquet that you keep in a vase on your kitchen counter. It's a $40 billion per year industry that touches us all. Listen to the interview to hear Stewart tell the story of her research, her life, and her work as a writer and a blogger. Stewart blogs on TypePad at blog.amystewart.com and GardenRant. You can listen to the podcast (24:38) by clicking on the icon below, or right-click to download the entire MP3 to your local computer or music player. 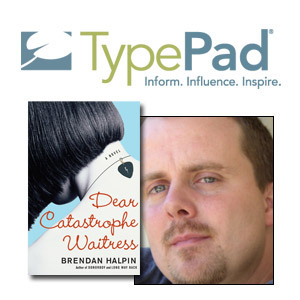 Sign up for TypePad with the promo code BLOOM and get a free copy of Flower Confidential. 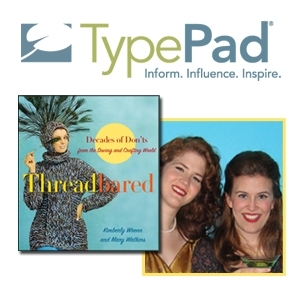 You can also see our blog interview with Amy at Featured TypePad interviews. You can listen to the podcast (23:32) by clicking on the icon below, or right-click to download the entire MP3 to your local computer or music player. 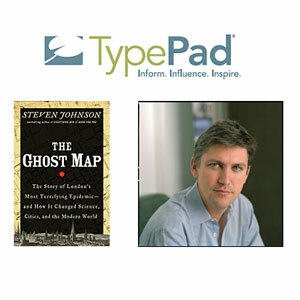 This month, author Steven Johnson joins TypePad’s Michael Sippey and Anil Dash to discuss "The Ghost Map" and the scientific mystery story surrounding a devastating 1854 outbreak of cholera in London. Other topics include Outside.In’s take on local conversations and how authors use blogs to fuel and further their work. Debbie Weil, author of The Corporate Blogging Book, talked with us about why businesses are blogging and who's doing it well, as well as offering some advice to businesses just getting started with blogs. 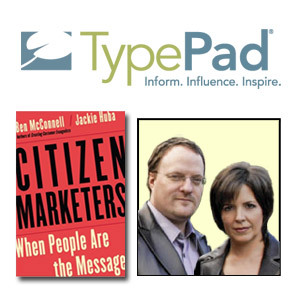 Shari Caudron is the author of Who Are You People, a Personal Journey into the Heart of Fanatical Passion in America, and blogs at whoareyoupeople.typepad.com. 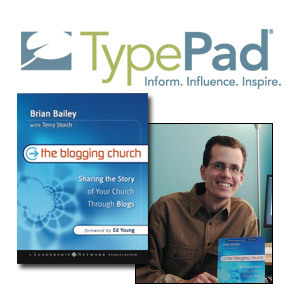 Seth Godin is a TypePad blogger and author of the new book Small is the New Big.